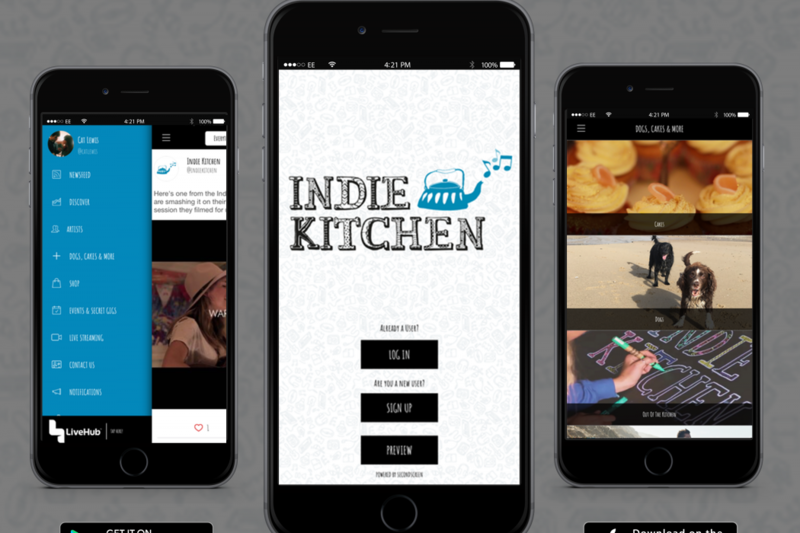 We’ve launched the Indie Kitchen App. 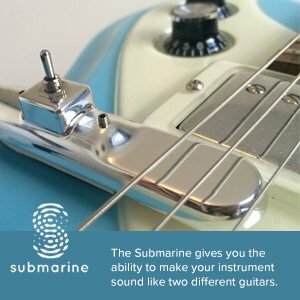 Our new App features all of the videos and recipes from our website, but will also feature exclusive sessions, live streaming from sessions, exclusive access to secret gigs across the UK and special offers. 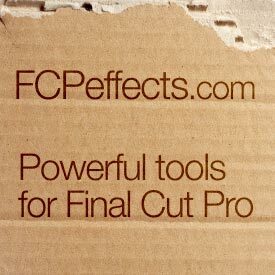 Thanks to Second Screen for creating it with us. 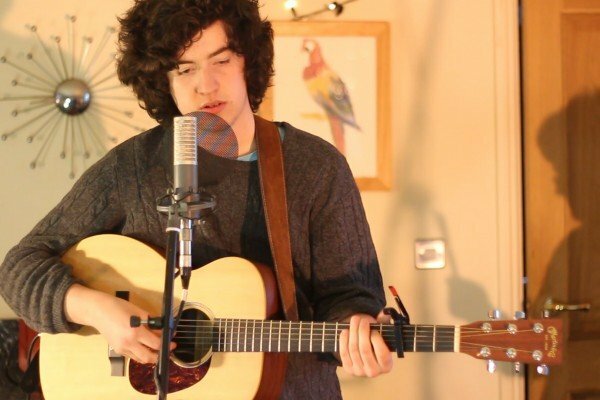 Indie Kitchen is a series of live music sessions, from some of the country’s leading and up-and-coming artists, filmed and recorded in our farm house kitchen in Cornwall.